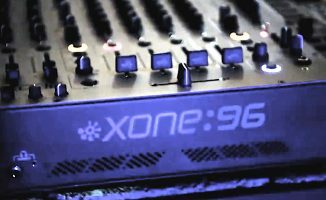 The Xone:96 has been designed to be a natural successor to the Xone:92, keeping the familiar look and feel but adding a whole host of cutting edge booth-friendly features. 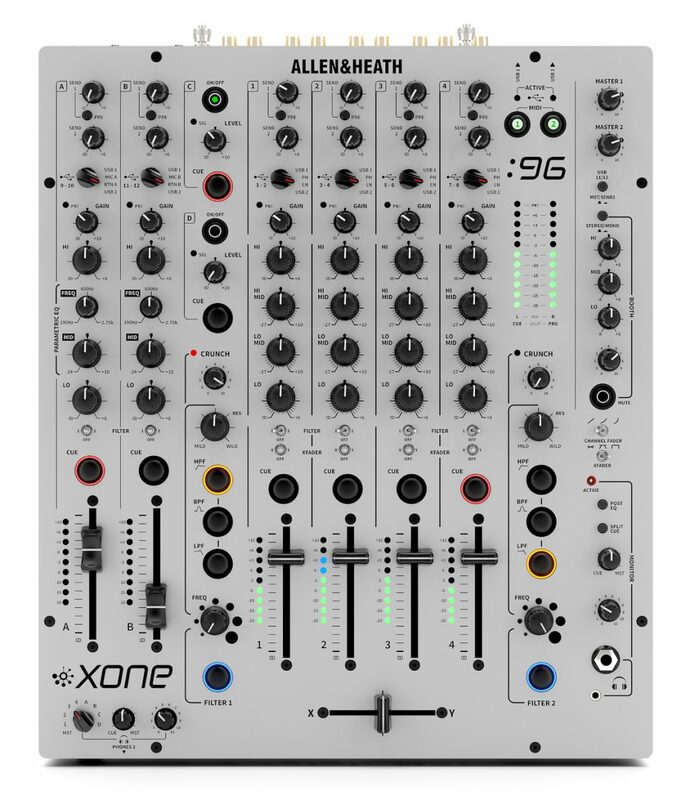 Allen & Heath has officially announced its latest mixer, the Xone:96 – a professional club mixer designed to be the successor to the hugely popular Xone:92, as spotted by us a short while ago. 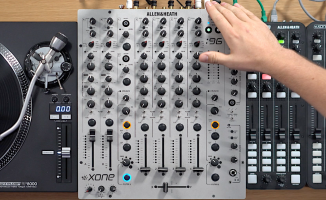 The new 6+2 channel mixer pulls the company’s club-friendly design firmly into the digital age, yet maintains the look, feel and characteristics of the Xone:92, thanks to its sympathetically planned layout and feature set, and its signature Allen & Heath analogue sound. 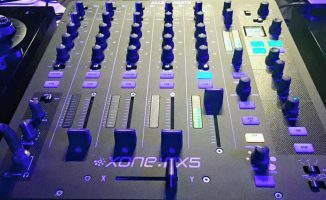 The layout of the mixer shows the prominence given by Allen & Heath to EQ and filters – note also dual sound card headphone monitoring. 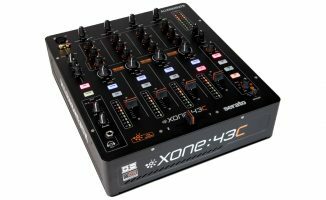 But the digital features just under the skin look set to be ready to satisfy the most demanding digital DJ: The unit has a dual 32-bit 24-channel USB sound card, with two independent headphones cueing sections for seamless and user-friendly back-to back DJing; Traktor Scratch certification right out of the box; and the ability to communicate with a whole set-up via one USB to the computer – think pedals, synths and drum machines, as well as simultaneous use, for instance, of Traktor and Ableton Live. As it’s Allen & Heath you get Xone:VCF filters (with Crunch harmonic distortion), and you also get four-band EQ, two stereo outputs with three-band parametric EQ, a separate Master insert, and even three-band EQ on the booth outputs. An innoFADER crossfader is fitted as standard. However, if you want layer after layer of further effects, look elsewhere: There’s something purist about the company’s vision for the Xone:96 (unlike its own Xone:DB2 and Xone:DB4 mixers, for instance.). The rear of the mixer. Note the plethora of send/return options, including the Master Insert send/return. 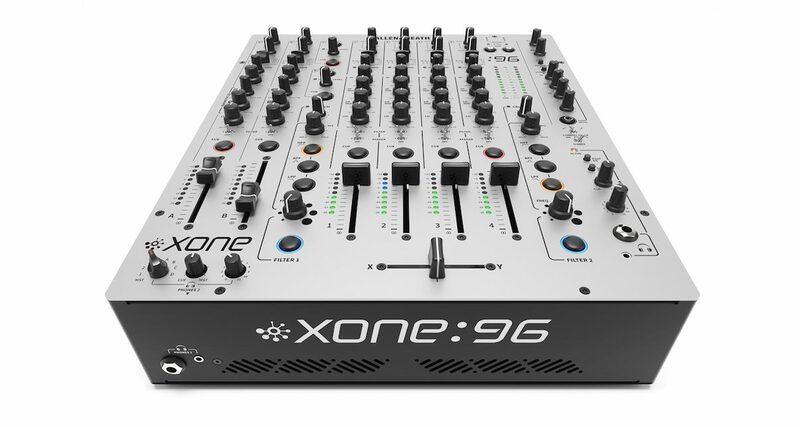 David Morbey, Senior Product Manager, said: “The launch of Xone:96 marks a highly significant moment for us, stemming as it does from our determination to take account of and act on feedback from the DJ community. “The status of Xone:92 as an undisputed classic was something we took very seriously when developing Xone:96. It was clear that we couldn’t afford to lose its essence but also that we should seek to exceed the expectations of those who were pushing us to deliver another cutting-edge mixer. • Pricing will be US$1999, €1799, £1599. What do you think of this new mixer? Does it look like a workhorse for clubs to you? Has the company done enough to update the venerable old Xone:92 with this release? Share your thoughts below.